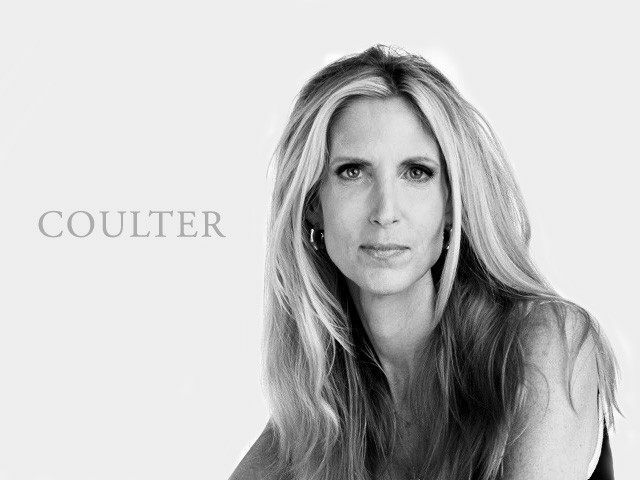 Ann Coulter: Dreamers in the News! With all the tender concern President Trump and Nancy Pelosi have been heaping on “Dreamers” of late, you’d think the media would notice and pepper us with stories about these “incredible kids,” as Trump calls them. Alas, no. Our tedious media drones refuse to provide us with moving human interest stories about the Dreamers.